The Tifosi Z87.1 Dolomite 2.0 Matte Black Tactical Sunglasses has many exciting features for users of all types. 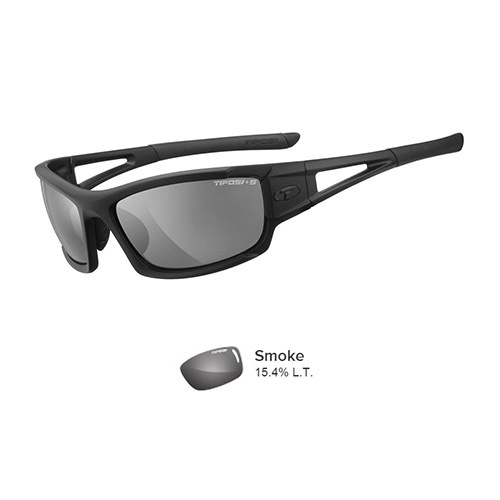 See the Tifosi Z87.1 Dolomite 2.0 Matte Black Tactical Sunglasses gallery images above for more product views. 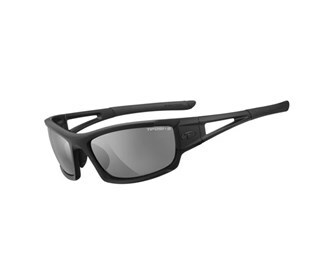 The Tifosi Z87.1 Dolomite 2.0 Matte Black Tactical Sunglasses is sold as a Brand New Unopened Item.